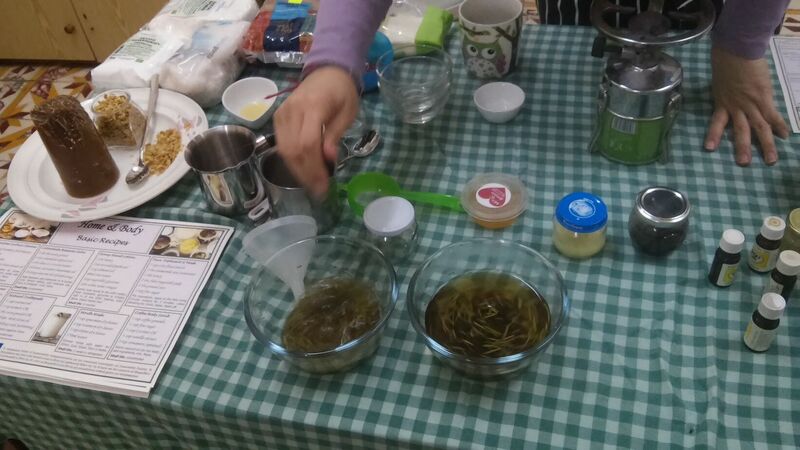 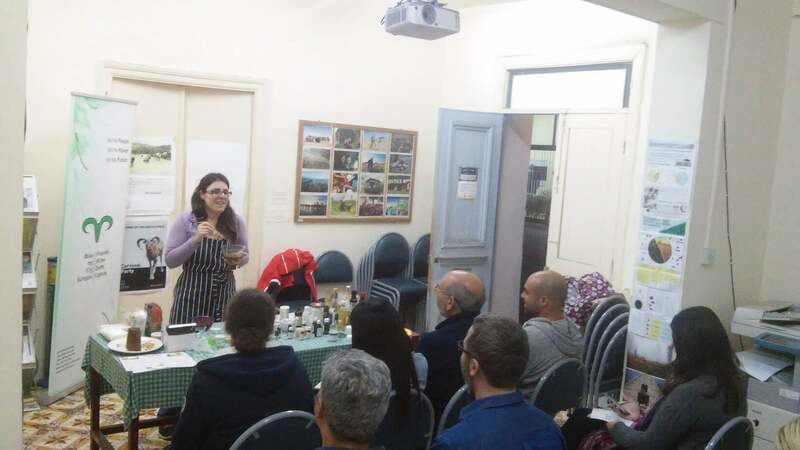 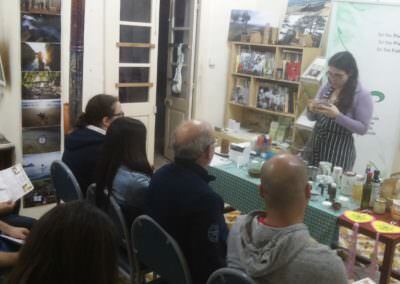 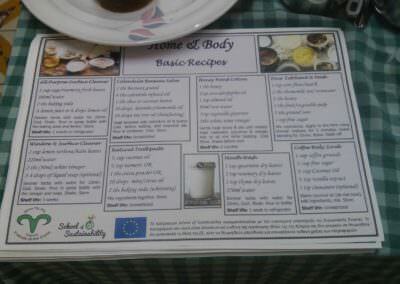 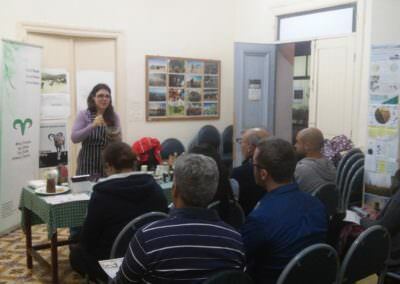 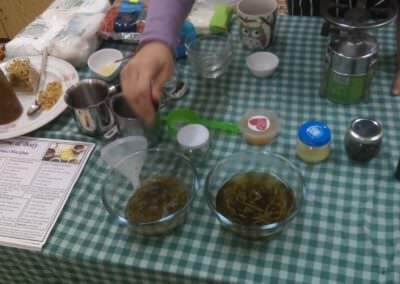 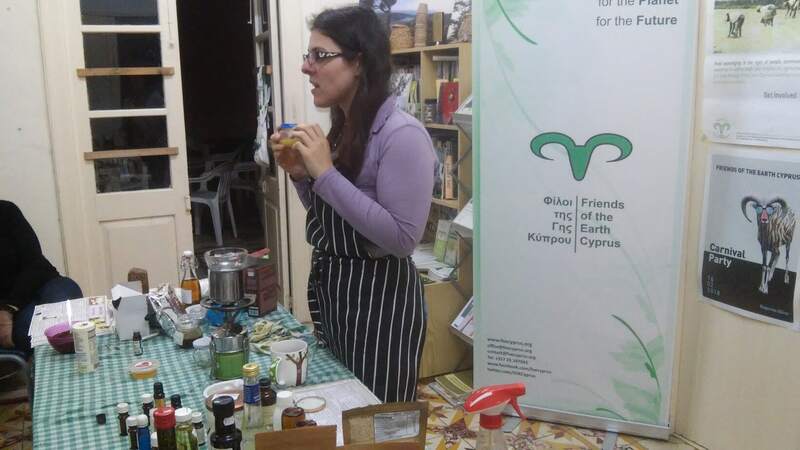 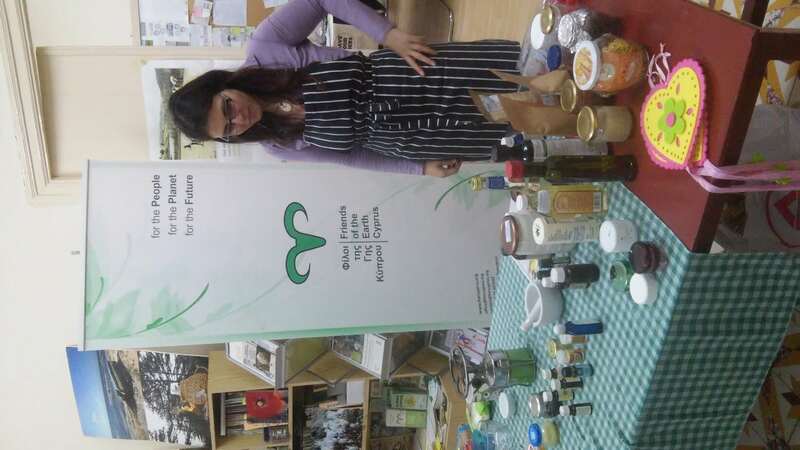 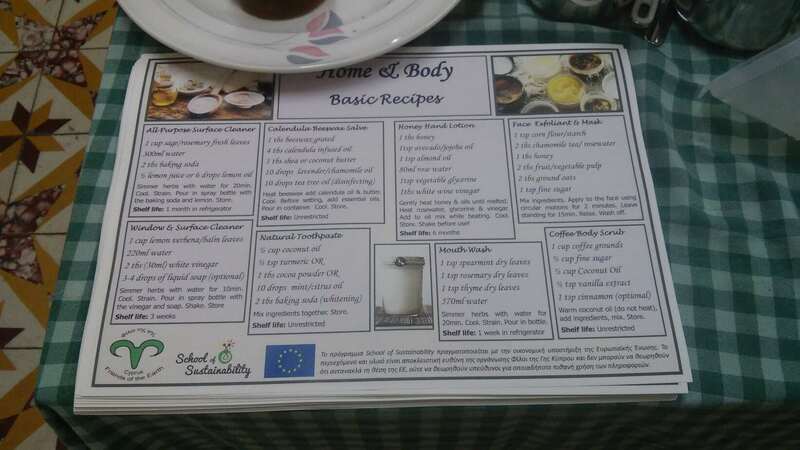 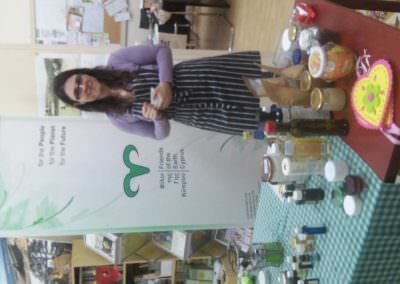 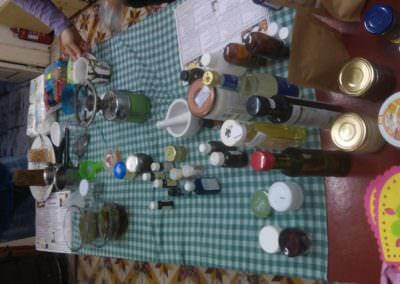 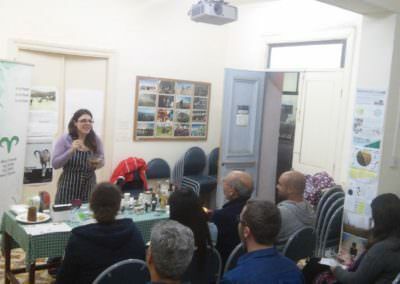 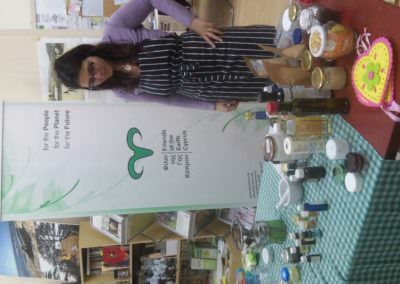 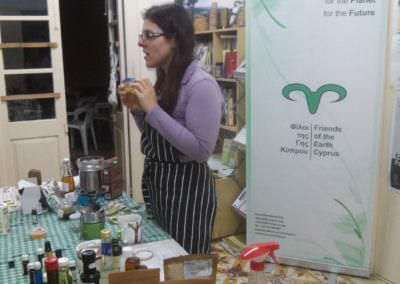 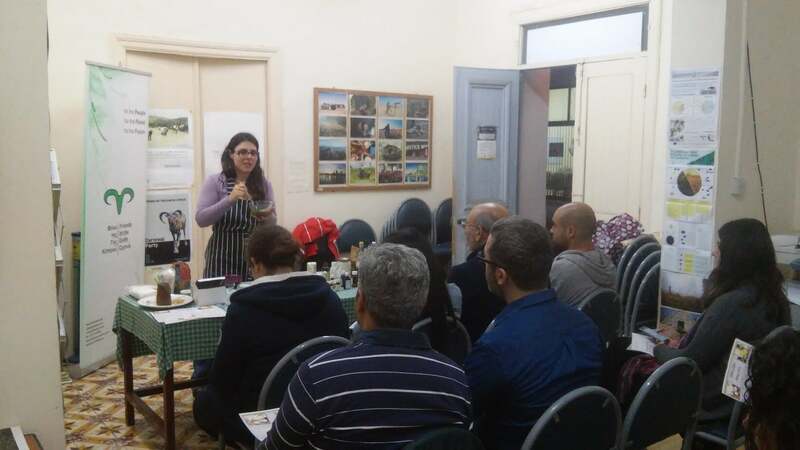 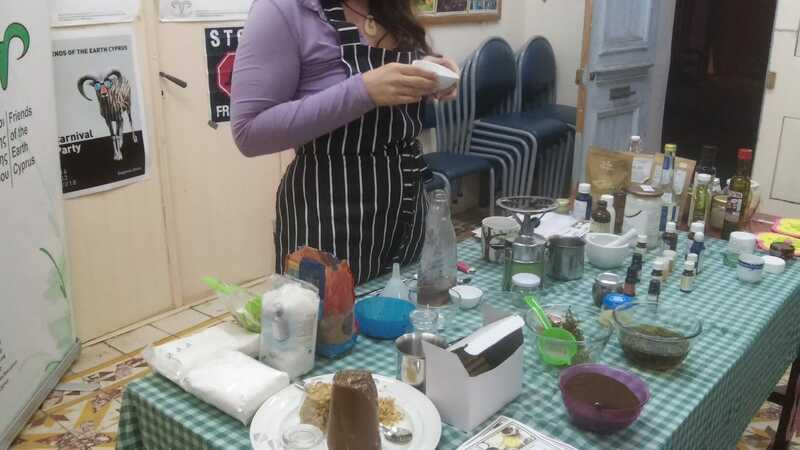 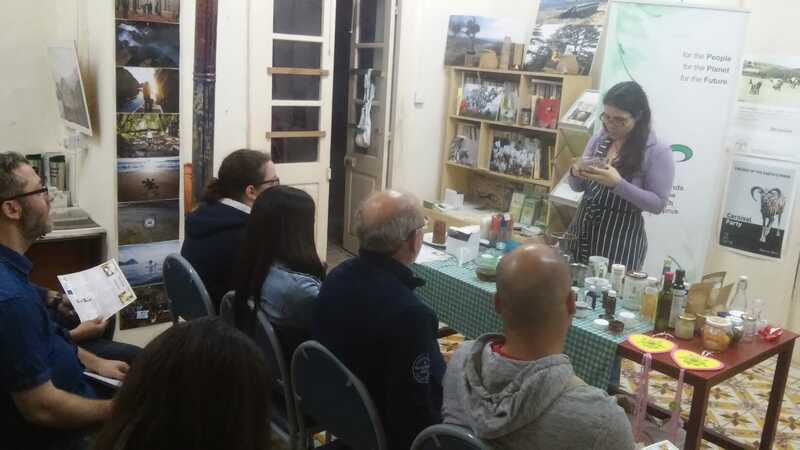 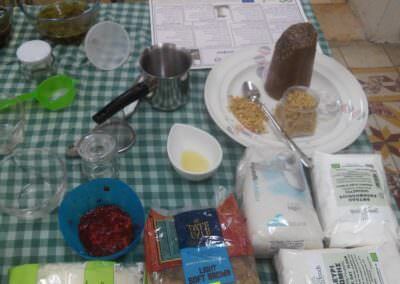 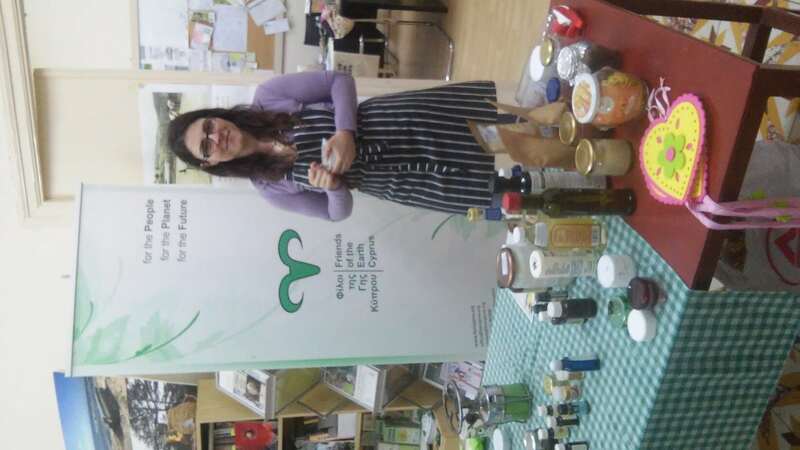 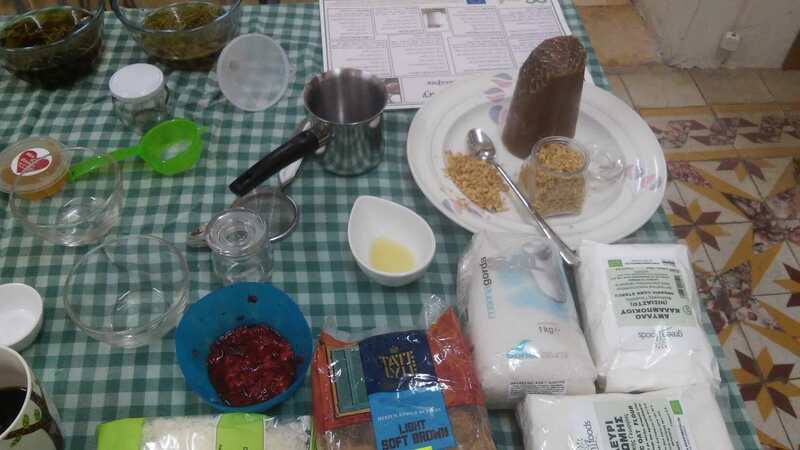 Friends of the Earth organised an event to learn basic recipes using natural ingredients, many from the pantry, to make basic self care and household products. 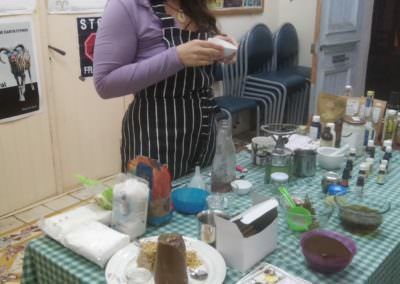 Demonstration of the recipes will take place and a recipe sheet on how to make toothpaste, face & body scrub and mask, beeswax balms, disinfectant & kitchen counter spray ect. 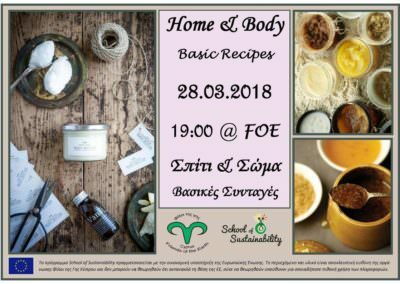 will be given to you to take home and Do It Yourself! 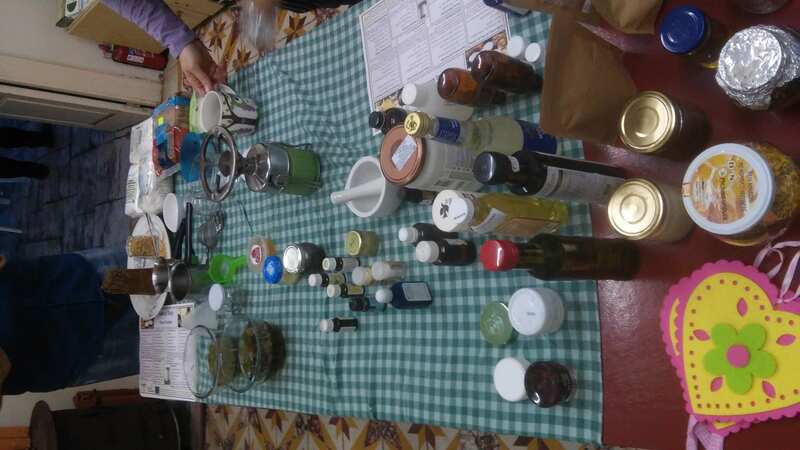 During our snacks and drinks at the end, we can discuss alternative recipes according to your body and house needs.